I've worked here since I was a kid. I've always been part of the business. He skied everywhere you could ski, everywhere. 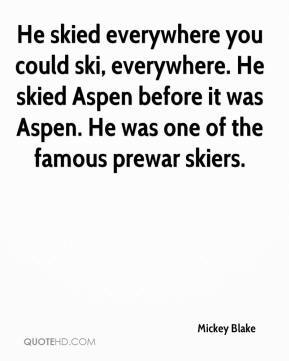 He skied Aspen before it was Aspen. He was one of the famous prewar skiers. 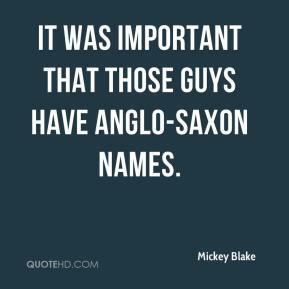 It was important that those guys have Anglo-Saxon names. 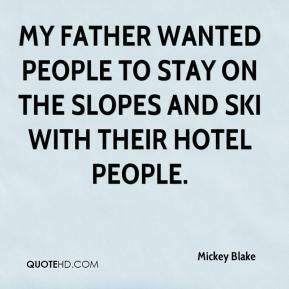 My father wanted people to stay on the slopes and ski with their hotel people. 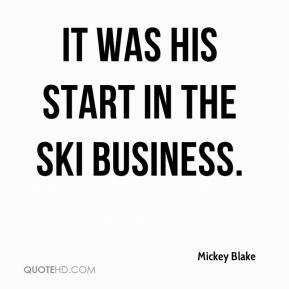 It was his start in the ski business. 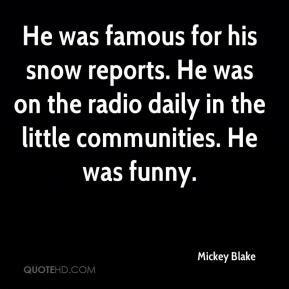 He was famous for his snow reports. He was on the radio daily in the little communities. He was funny. 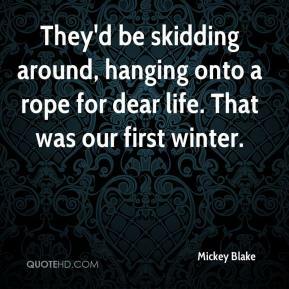 They'd be skidding around, hanging onto a rope for dear life. That was our first winter. 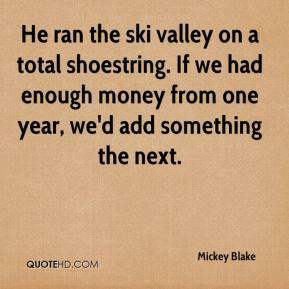 He ran the ski valley on a total shoestring. If we had enough money from one year, we'd add something the next. They were all behind him. 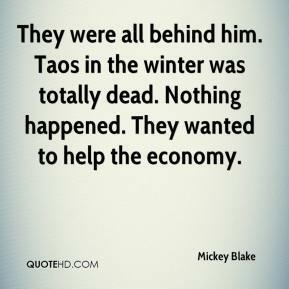 Taos in the winter was totally dead. Nothing happened. They wanted to help the economy.